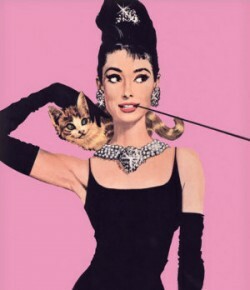 The days ZOOM by… | What would Audrey wear? 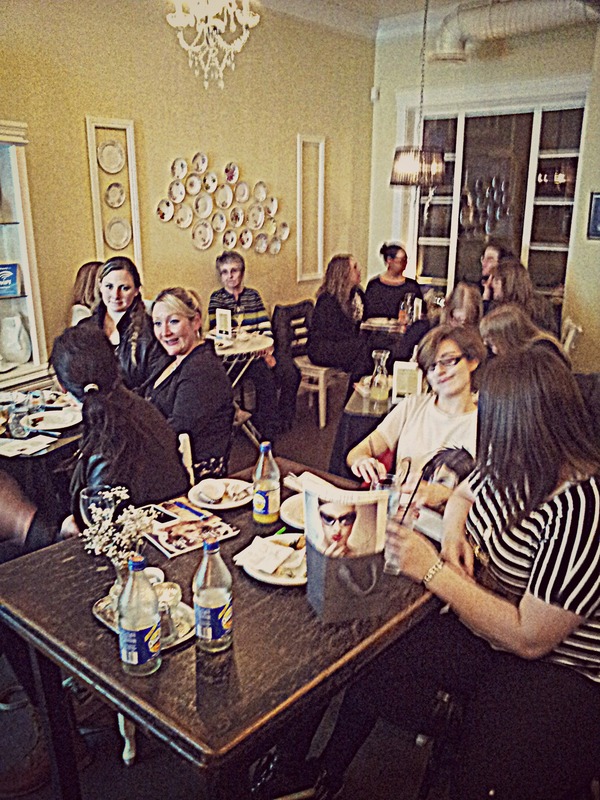 ← EVENT ALERT: SPARKLE NIGHT AT TRACYCAKES! Watching a lot of TLC while I get other stuff done. Love Lust or Run is a new favourite! 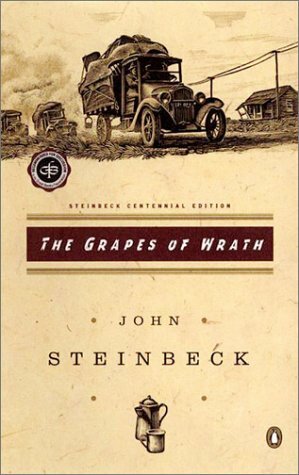 Reading The Grapes of Wrath by John Steinbeck, which I have saved until now. East of Eden is one of my favourite books, and I’ve read most of Steinbeck’s other books already, so I have put aside this one for when I can give it the appropriate room in my brain. So far? LOOOOOOVE. Listening to a lot of Wye Oak. Love the mellow melodies while I’m driving. Attending My Sparkle night at Tracycakes last night, a networking agm tonight, a cocktail party Thursday night…and on and on: party time! Eating when I remember. When I’m not frantically rushing around, it’s been quinoa and lean meats and veggies, but when I am rushing…sometimes I forget for 8 or more hours. I have to plan that better. 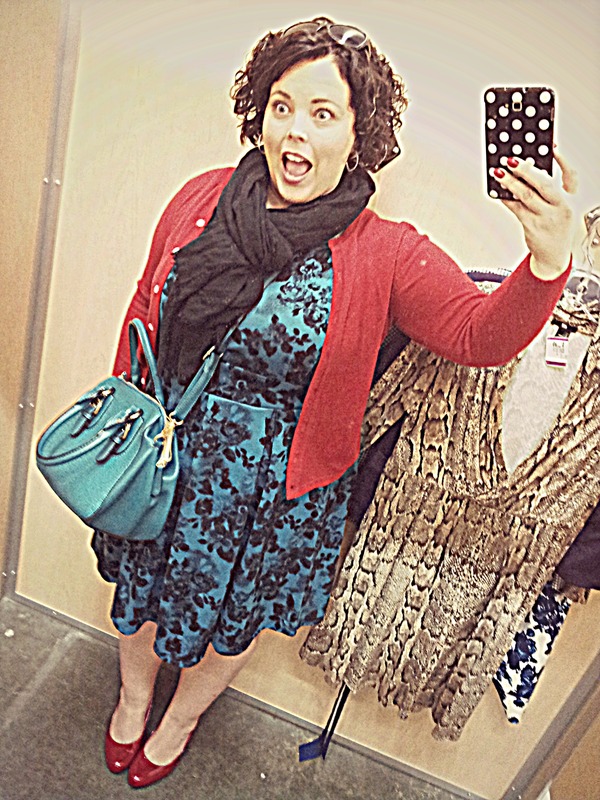 Wishing for some more free time with my hubby…maybe I need to put that in the planning section? 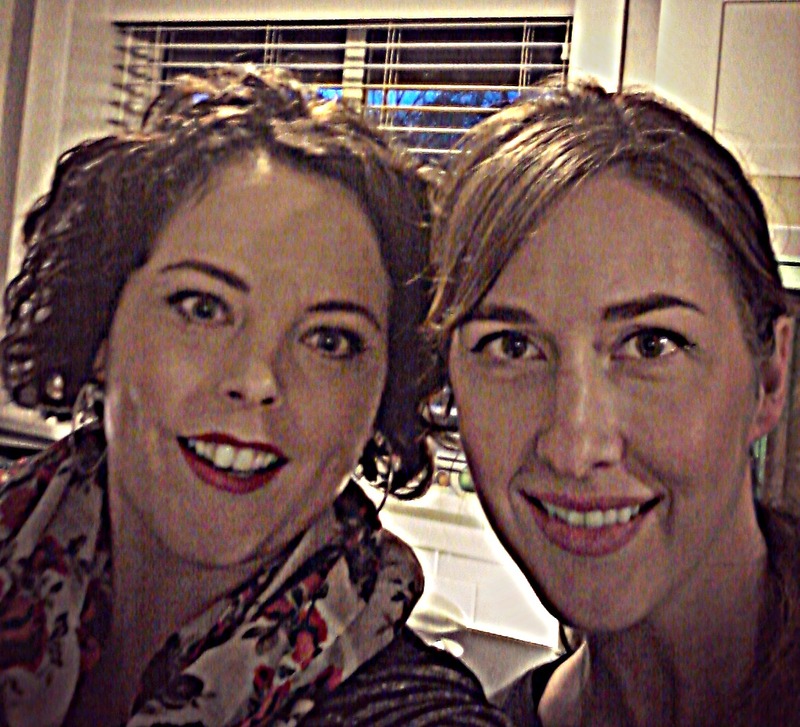 Collaborating with Chrissy of Makeup Infusion on some projects together: she’s a great friend and a wonderful make up artist, I love knowing such amazing women!